The Last Tradition: Why Does CNN Care So Much about Andy McCabe Getting Fired and Losing his Pension? Why Does CNN Care So Much about Andy McCabe Getting Fired and Losing his Pension? I thought CNN was a news organization that's supposed to report facts and hold the powerful's feet to the fire? 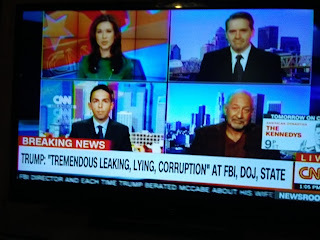 So I think it's amazing the tenor of CNN's coverage and how they are rallying to the defense of Andy McCabe. That's CNN's job? How about reporting what Andy McCabe did and has been doing? Oh wait a minute! 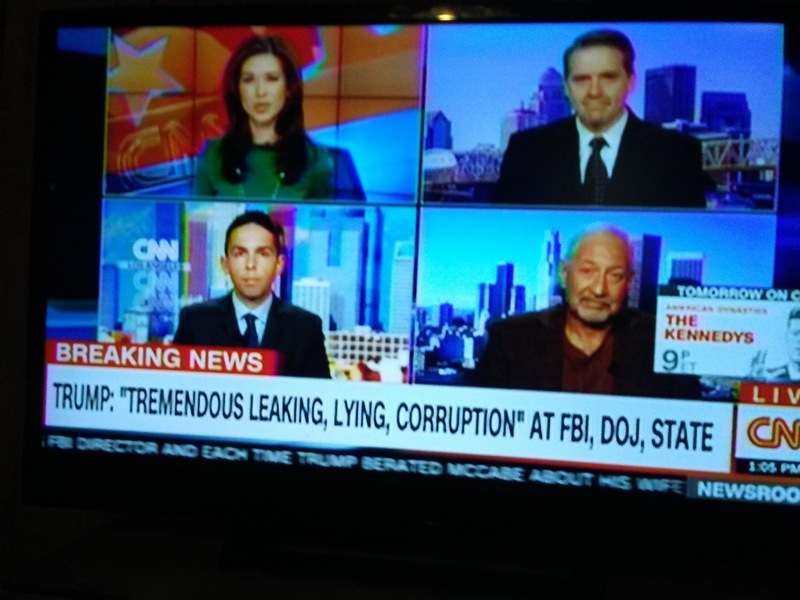 CNN hasn't been reporting any of the wrong doings going on at the FBI and the Department of Justice. They've been too busy doing the bidding of Adam Schiff and the Democrat Party to pursue a false story of Trump-Russian collision. CNN is not a news network. Let's stop the pretense. They are a public relations firm for all things Liberal and dishonest. Maybe CNN employees pension should be at risk?